Soft Cover book for child and parent. Nicely illustrated by Peg Connelly. Measures 7 x 8-1/2" with 24 pages. Story about a young boy who finds his first Petoskey Stone and then goes into what it takes to hand polish the stone to make it beautiful. 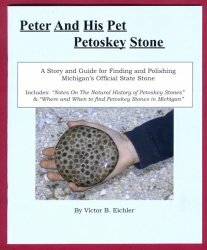 Also a history of the Petoskey stone and where it is found. 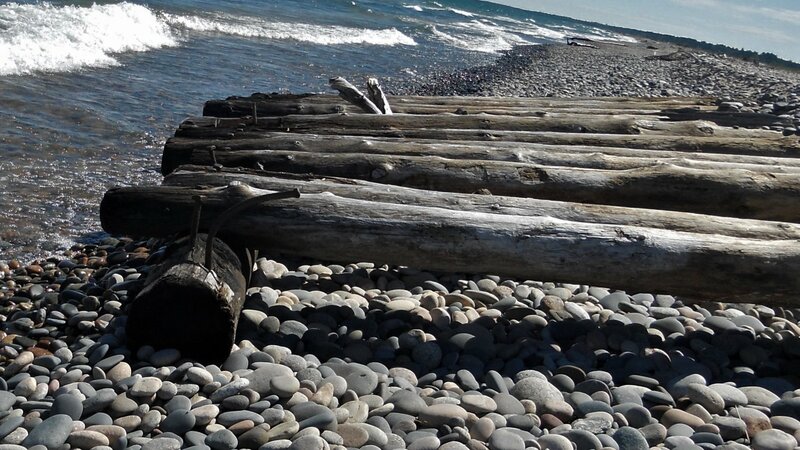 Petoskey Stone is Michigan's State stone.